Learn the top technical SEO tactics that will help you rise to the top of the SERPs. Search Engine Journal uses the information you provide to us to contact you about our relevant content and promotions. Search Engine Journal will share the information you provide to us with the following partners, who will use your information for similar purposes: DeepCrawl. You can unsubscribe from communications from Search Engine Journal at any time. Advanced Technical SEO: A Complete Guide is divided into information-packed chapters written by some of the top experts in the industry. Learn the must-know advanced technical SEO techniques today. 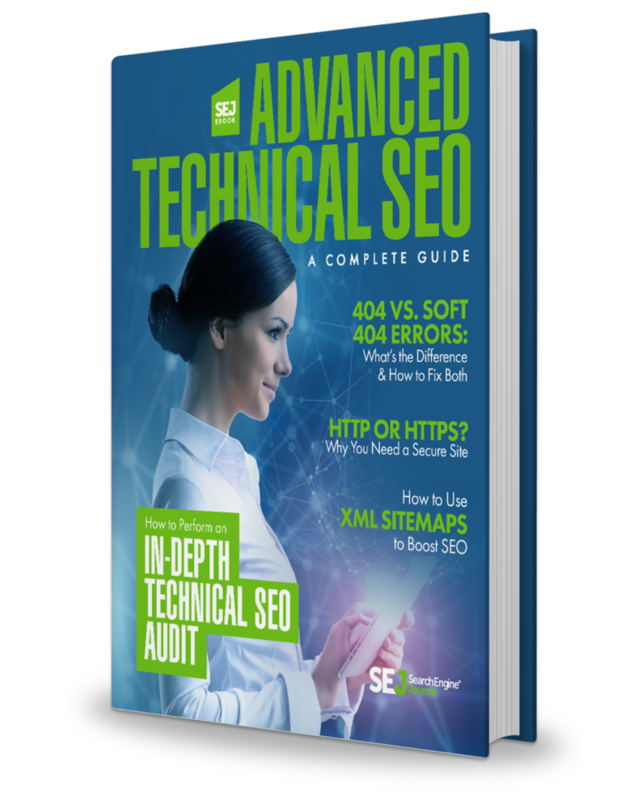 Download Advanced Technical SEO: A Complete Guide now.